Posts Tagged "street food. hanoi food"
Home » Posts Tagged "street food. 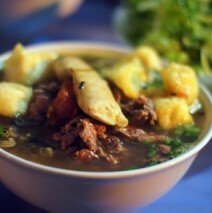 hanoi food"